These are just a few of the beautiful images from Jessie and Phillip's Wedding! Jessie was a stunning bride and so sweet in her desire to please her Dr. husband-to-be. She worked tirelessly on all the details of her wedding celebration while Phillip was finishing his residency 180 miles away! Their joy on this day was delightful and beautiful. Phillip and Jessie both grew up in South Texas and Jessie has always loved her state's flower the Texas Bluebonnet. 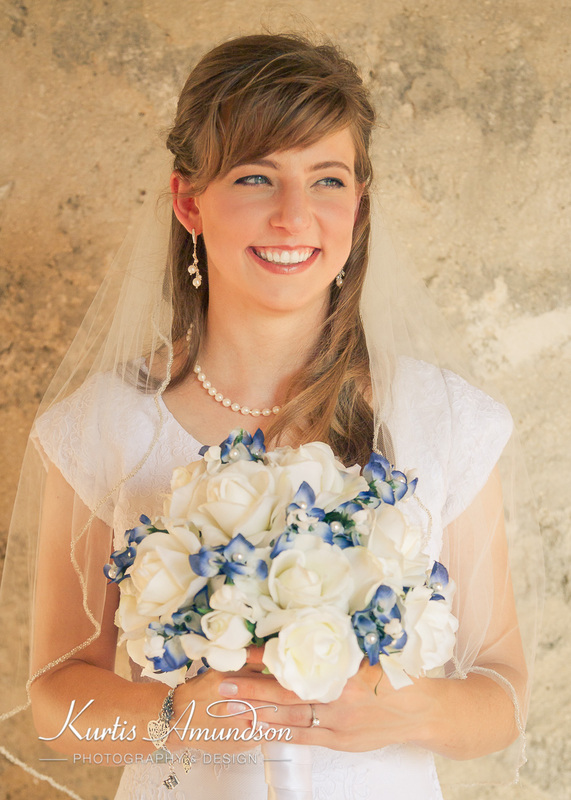 It was fun to see how she incorporated it in everything from bouquets to jewelry. We pray they are richly blessed in all their endeavors.